Oslo, Norway, 12 September 2018 – Nevion, the award-winning provider of virtualized media production solutions, has announced the opening of its first dedicated Service Operations Center in Gdansk, Poland. 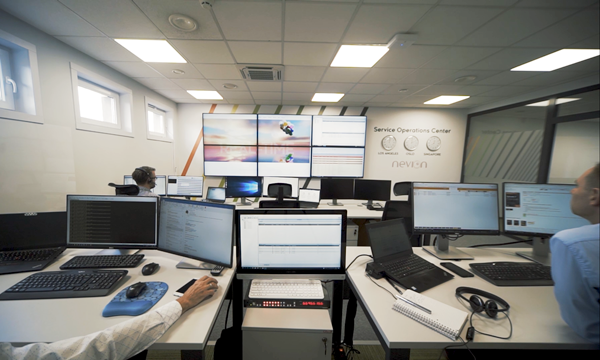 The center will deliver operational support, monitoring and management services to Nevion’s customers. For more information about Nevion and its solutions, meet us at IBC2018 (booth 1.B71) or visit the Nevion website.